Well, today is a big day for Justin Timberlake, as he rang in the release of his much-hyped and rather awesome The 20/20 Experience. 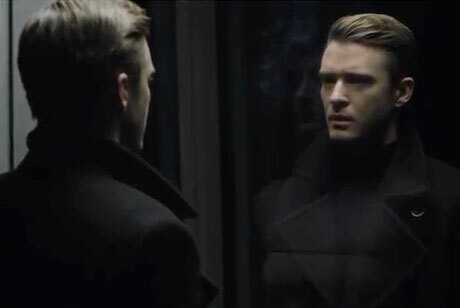 And while we also just found out another new JT album is on the way, the mega-smooth pop star has treated us to a video to 20/20 Experience standout "Mirrors." The clip strikes a sombre tone, laying out some serious personal life history across decades. However, by two-thirds of the way in, the video takes the title more literally, as Timberlake gets his interpretative dance on in a hall of mirrors. Watch the epic clip for yourself below. The 20/20 Experience is out now via Sony. And of course JT will be heading out on the "Legends of the Summer" tour with Jay-Z.